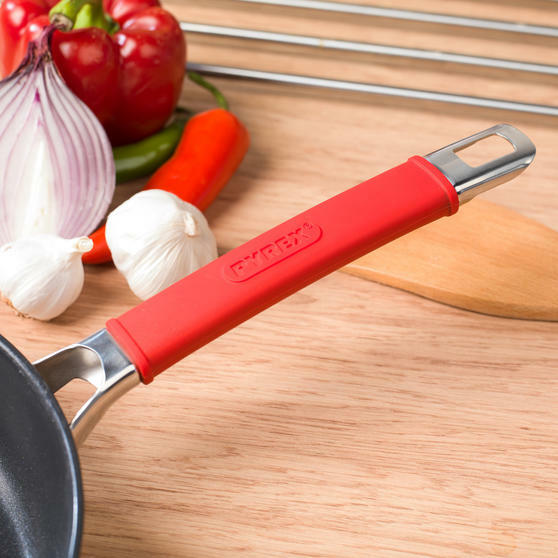 Enjoy straightforward, professional-style cooking with this high-quality 26cm non-stick frying pan from the Pyrex Passion collection. 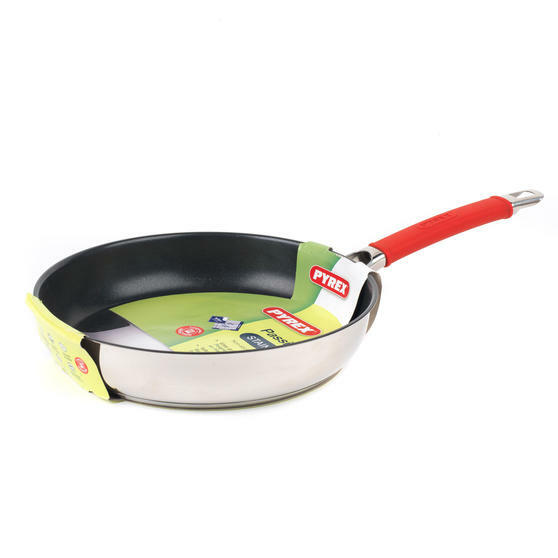 Made from durable 0.6mm stainless steel with a silicone soft-grip handle, the frying pan is designed to be oven safe up to 200°C. 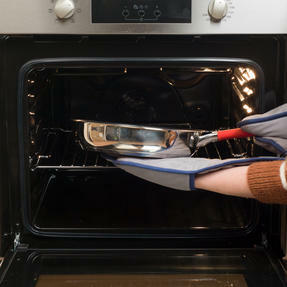 The heat resistant spot welded silicone handle provides a more comfortable grip when carrying or pouring out contents. 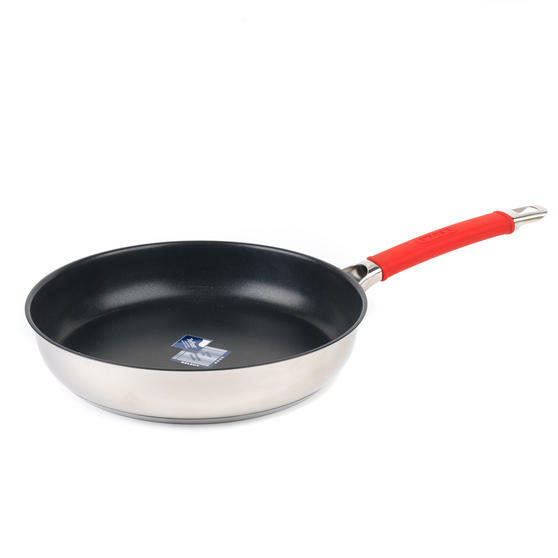 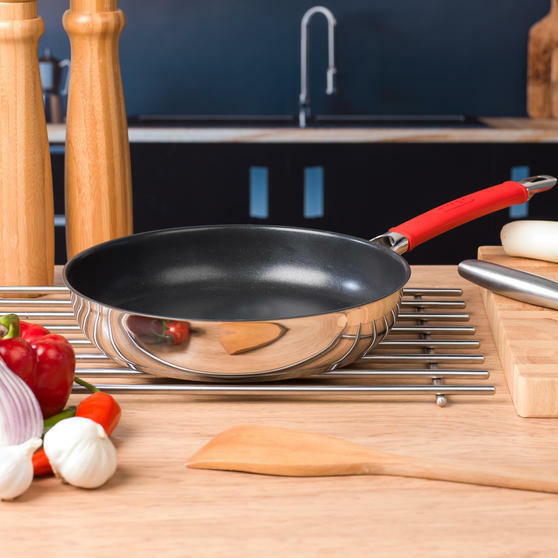 Dishwasher safe for stress-free cleaning, this versatile frying pan can conveniently be used on all hob types, including induction.